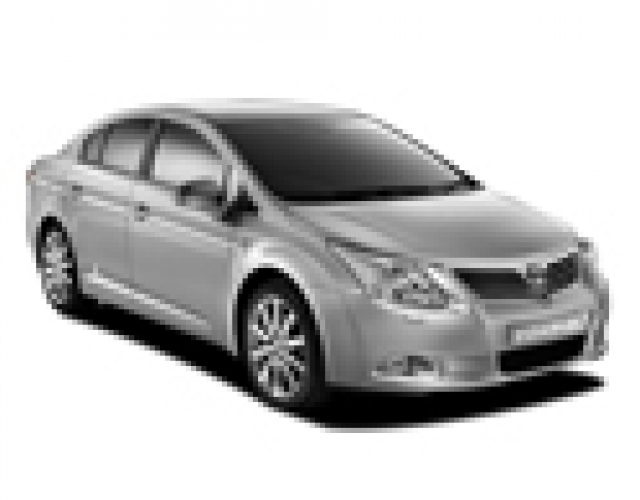 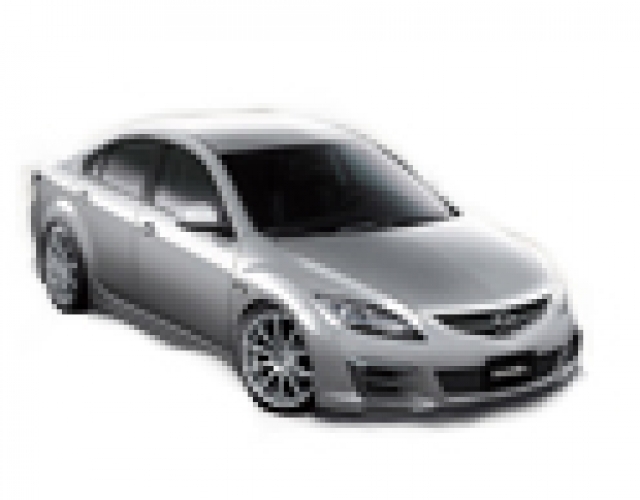 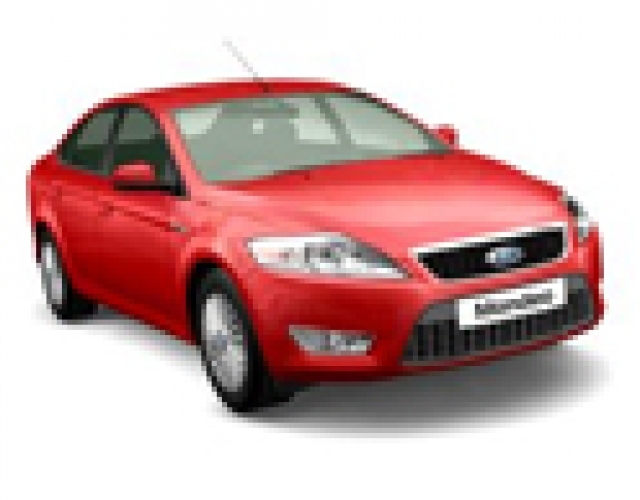 What is the MPG CITROEN C5 2.7HDi V6 FAP BVA H3 city: London ? 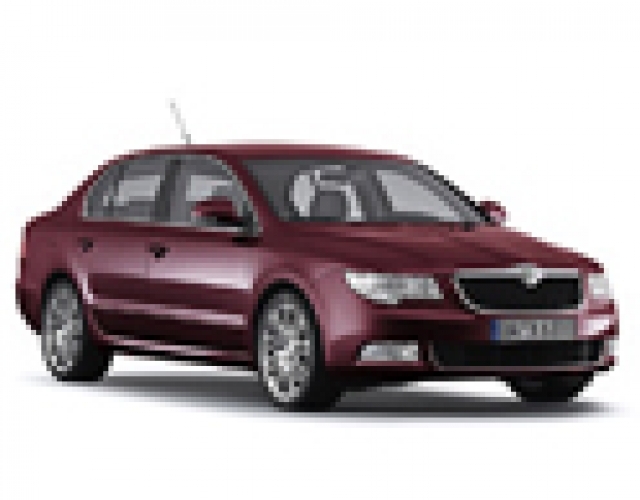 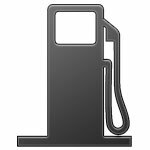 What is the MPG CITROEN C5 2.7HDi V6 FAP BVA H3 highway: London-Sheffield ? 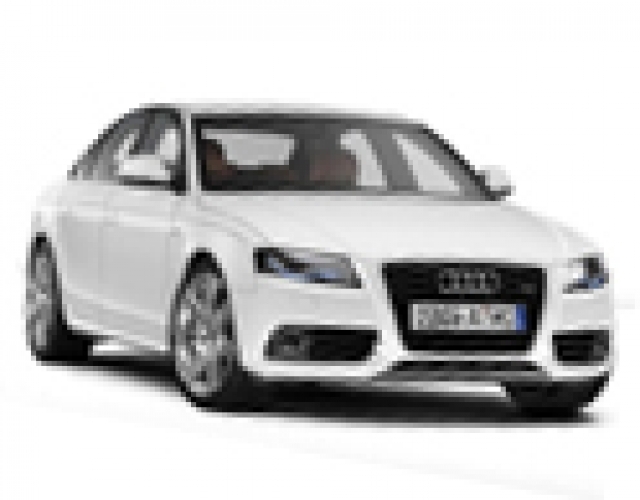 Do you know the MPG petrol 3.0i V6 BVA H3 215 HP ? 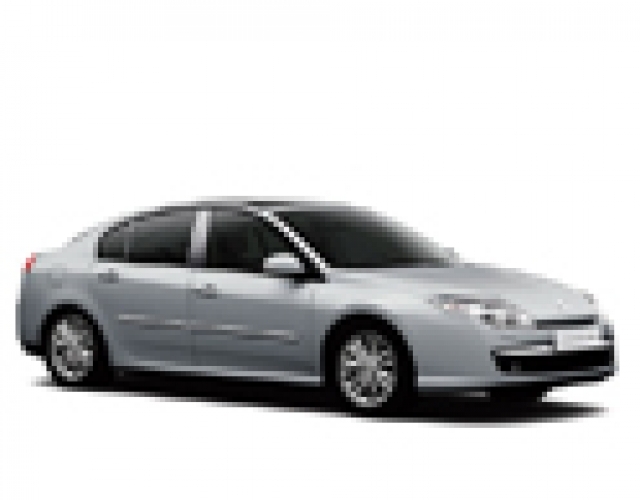 What's your MPG for CITROEN C5 2.7HDi V6 FAP BVA H3 208 HP ?